Why is Hypnotic Fascination different? Gaze has an incredible power. Even our auditory perception of space is influenced by gaze and experimental studies have also shown that in social interactions a steady gaze is a sure asset and that the eyes can change the answer of our partner (Keating, 1977). The eyes are even more important in the first contact with somebody, as many expertsmhave observed that the first 30 seconds and the first 4 minutes of an encounter have crucial significance (Zunin, 1976). In these cases many times we get answers from other people that in reality we create unconsciously. It has also been experimentally proved that the effectiveness of certain therapies can be directly related to the gaze interaction (Jinni A. Harrigan, 1985). Jinni A. Harrigan, Thomas E. Oxman, Robert Rosenthal. 1985. Rapport expressed through nonverbal behavior. 1985. Keating, Mazur, Segall. 1977. Facial Gestures Which Influence The Perception of status. 1977. Zunin, Leonard. 1976. Contact: The First Four Minutes. 1976. 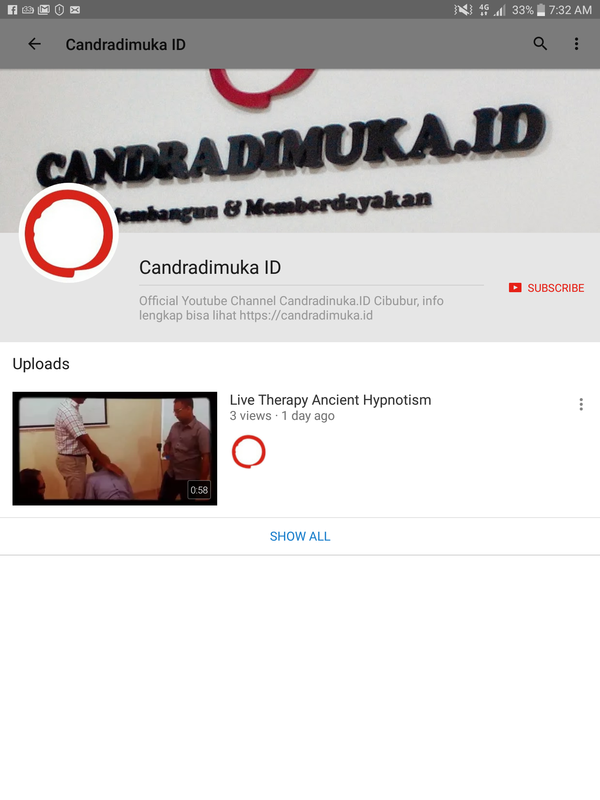 Setelah sekian lama tidak sempat membuat channel khusus di Youtube, maka kami dari Candradimuka.ID telah membuat Youtube Channel dimana kami akan mengupload video video yang menarik dan pastinya memberdayakan. 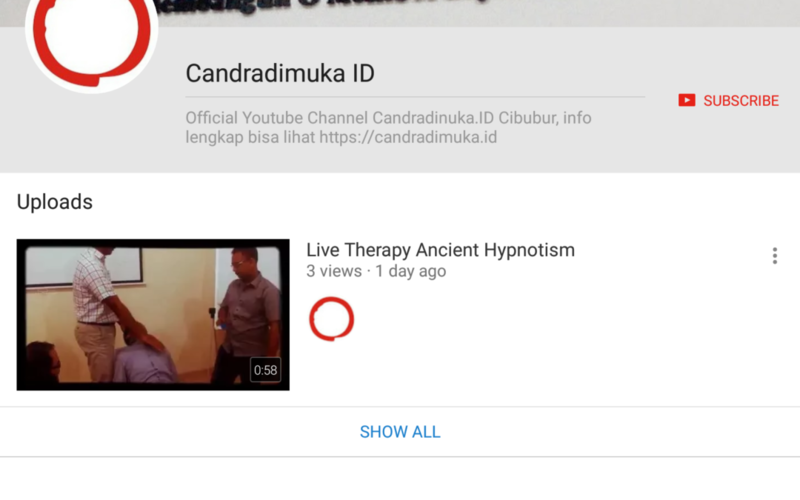 Jika Anda ingin memastikan tidak ketinggalan update video dari kami juga LIVE STREAMING pada channel youtube kami, silahkan Anda SUBSCRIBE ke Channel Youtube kami ini. Per posting ini kami publish, baru satu video yang kami upload. Tapi segera kami upload video-video yg lainnya juga.